The StrataVac is one of DigiVac's leading products for customers looking to both measure and maintain pressure. 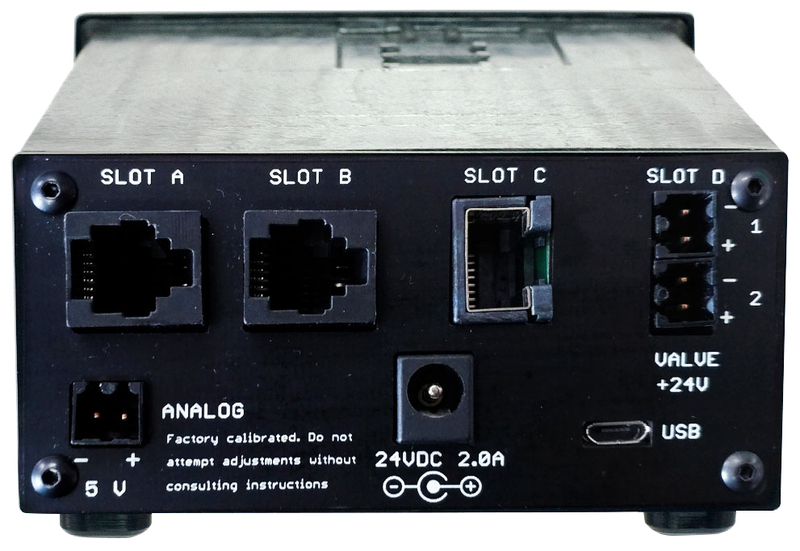 It is a more complex device that offers a number of different configurations, making it possible for every customer to get exactly what they need. The StrataVac 2018 is equipped with wifi to allow easy monitoring from anywhere in the world. 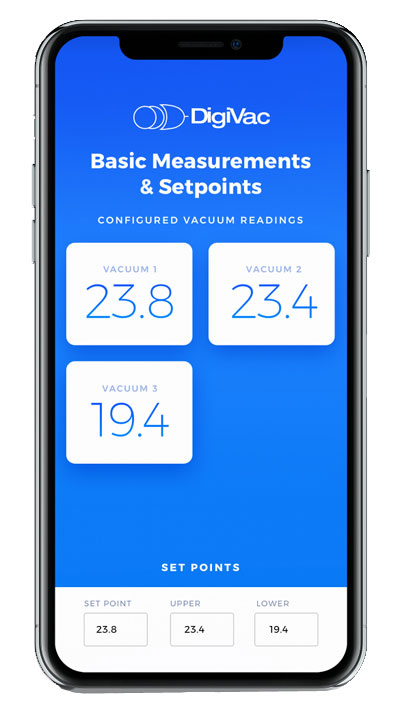 Vacuum Controller - Drive and combine up to 3 of your sensors | Save space, money, and avoid confusion by combining multiple tasks into one device. Can control vacuum with bleed or throttle valves from 10mT - 760T. WiFi Access - Can be used to view graph and plot historical data with VacuumNetwork.org, and as a vacuum transmitter to cloud-based services. Optional Bleed Type Vacuum Control - Controls vacuum level at a particular set-point between 30 milliTorr and 2000 milliTorr.